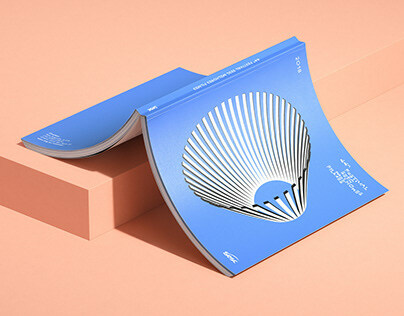 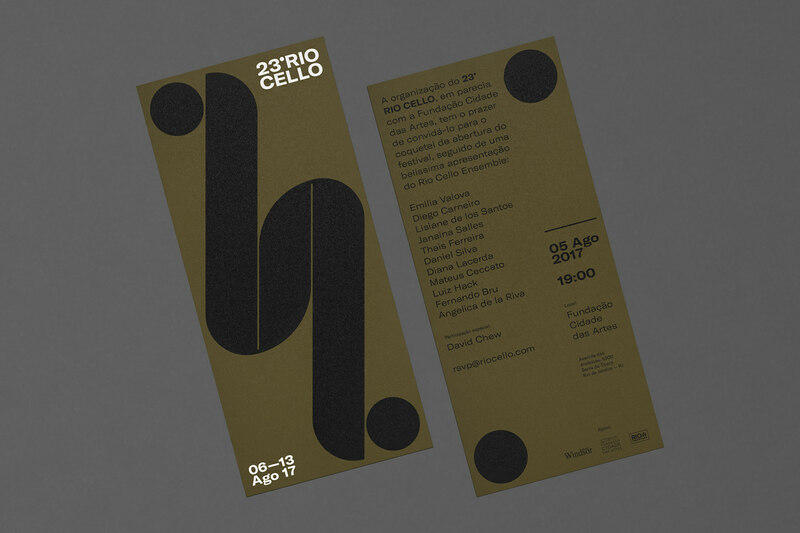 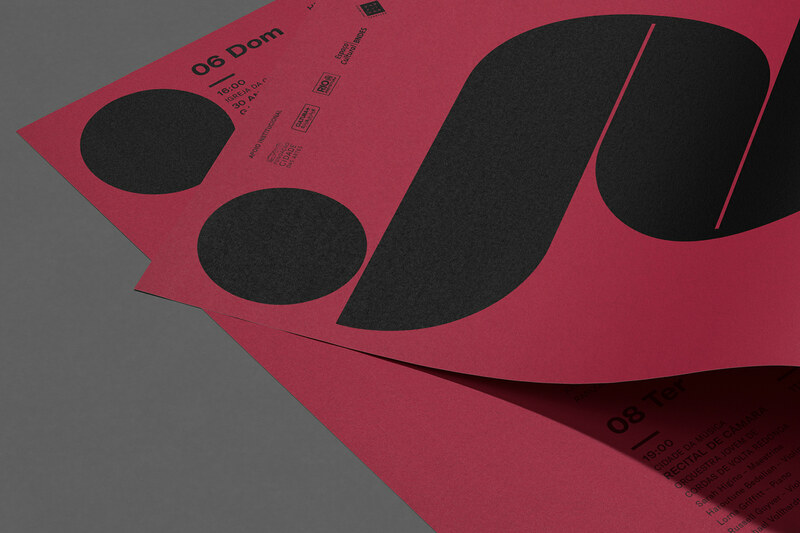 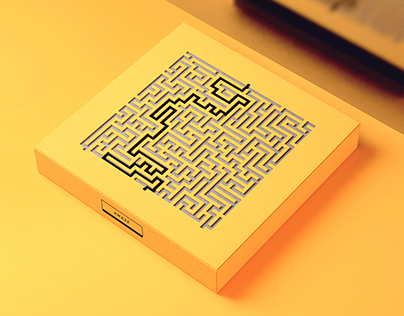 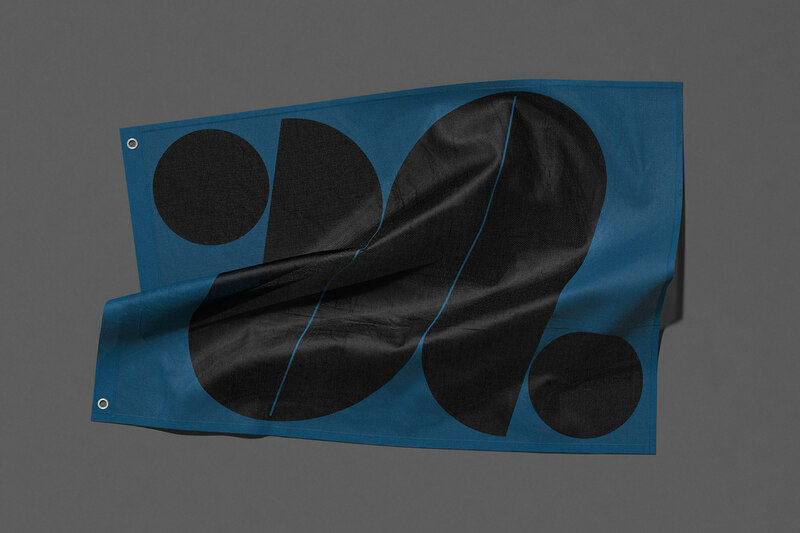 Identity proposal for the 23rd edition of Rio de Janeiro's annual cello music festival. 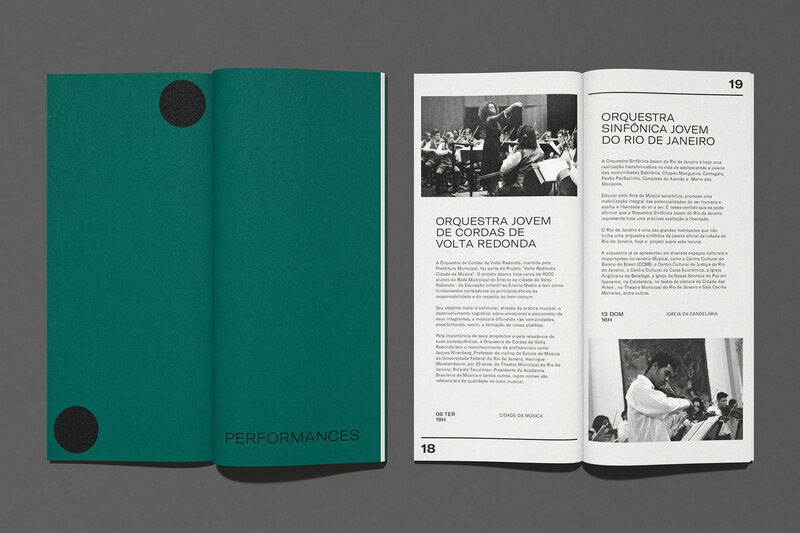 The event happens once a year, gathering both national and internacional musicians, orchestras and dancers for a series of perfomances, all open to the public. 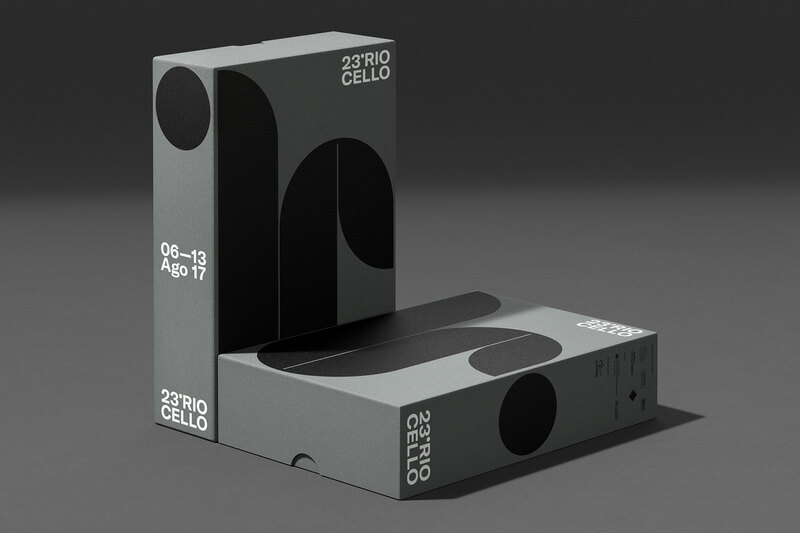 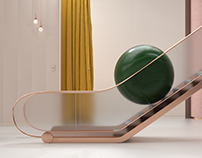 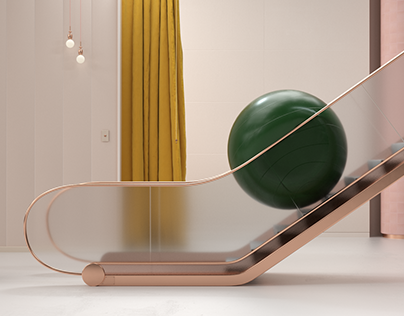 The goal was to create a visual identity that was not only inspired by the classical music universe, but closely related to the protagonist of the festival: the cello. 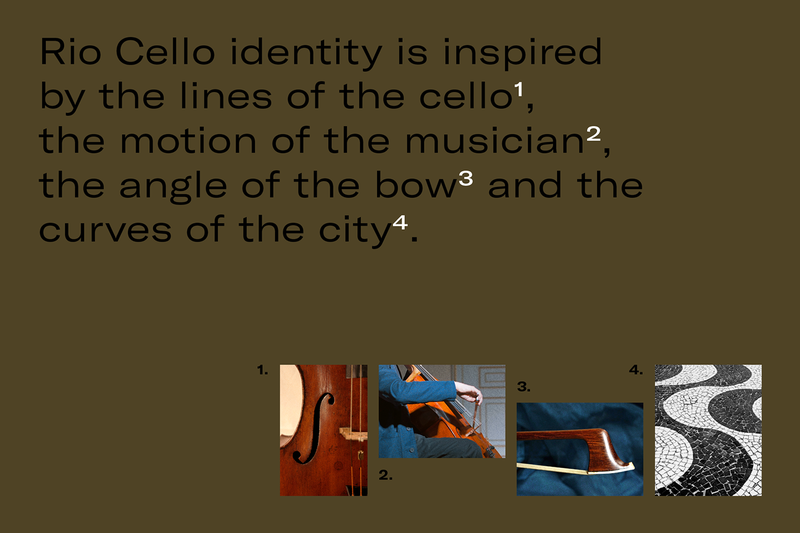 The instrument's particular shapes (the "F holes") were redesigned into a modular element that visually translates the essence of the cello music: the back and forth movement of the hand, the angle variations of the bow, the intensity, the speed, all decoded into a graphic system that can be played like an instrument. 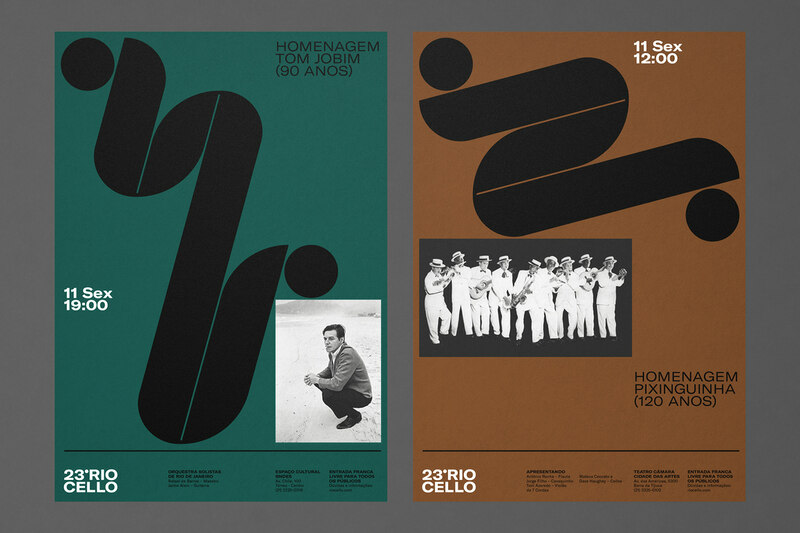 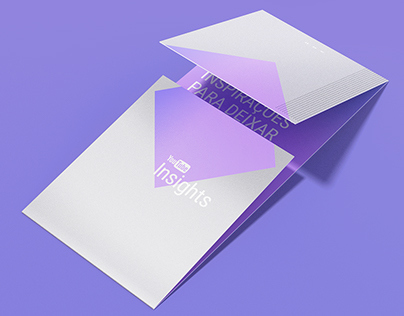 The rounded graphics also have an important relation with Rio's iconic pathway patterns, combining the soul of the city with the motion of the sound. 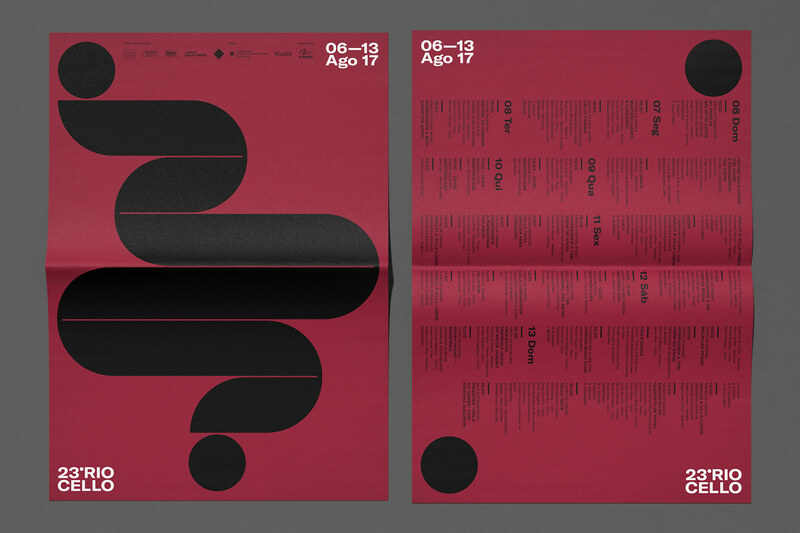 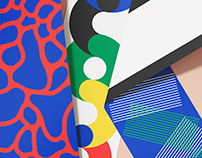 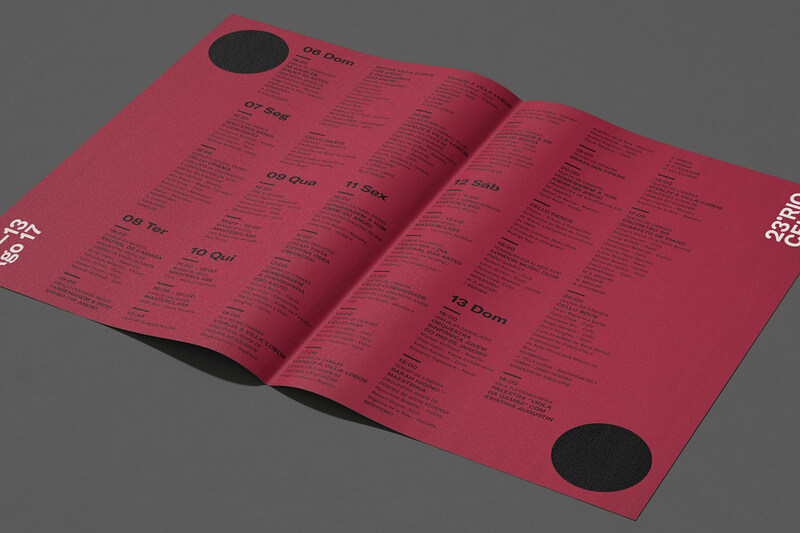 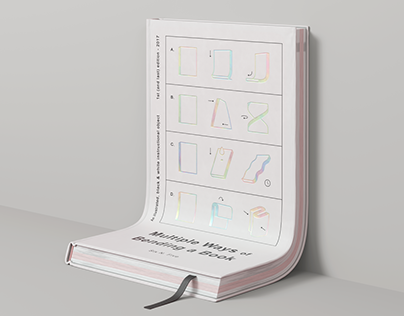 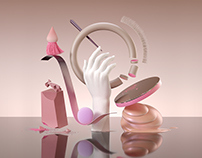 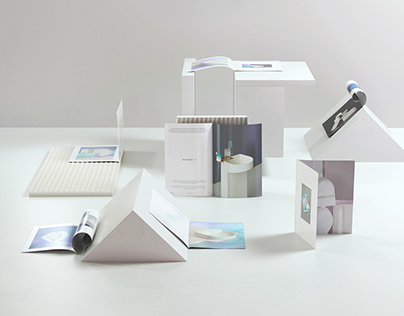 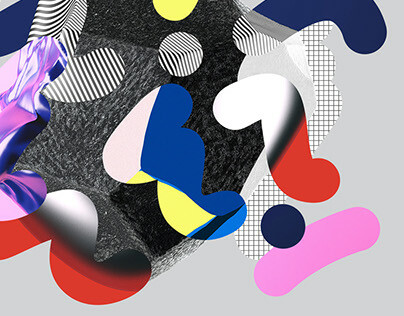 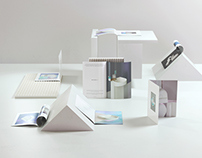 The intersections of each concept and inspiration led to a contemporary and flexible identity that turns music into graphic design, playing with rhythm, scale, angle and volume to create unique compositions for each graphic material.